Keep your bowl sparkling! 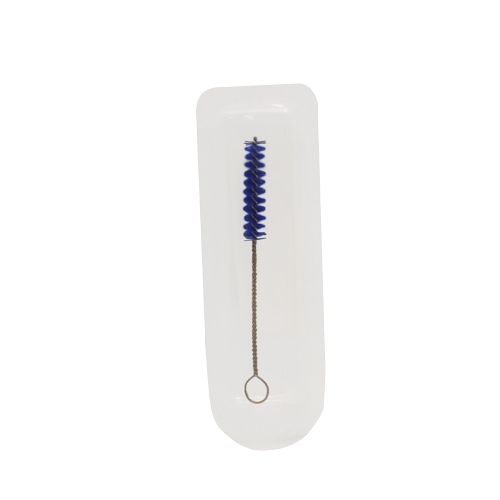 These small brushes are the perfect size to scrub the holes of your hookah bowl, and ideal for clearing the hole on funnel bowls. Also really good for cleaning out your purge valves.